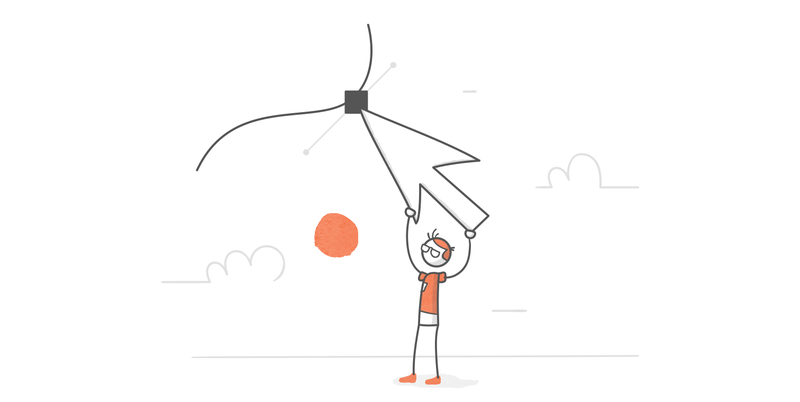 Visuals are a key element of any e-learning course. They help attract the learner’s attention and reinforce key messages. 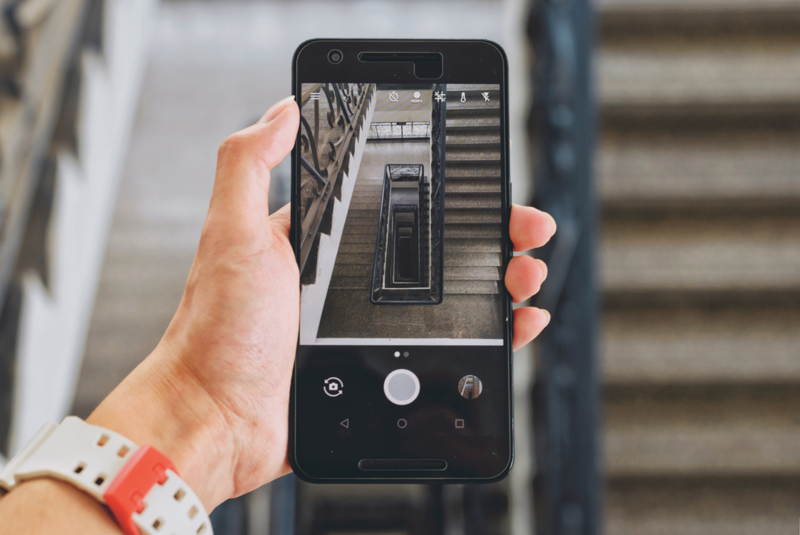 If you don’t have a graphic designer on your team—or access to an asset library like Content Library—you may be struggling to find or create the visuals you need for your course. If that’s where you are, don’t worry! In this tutorial you’ll learn how to create your own illustrations in PowerPoint using freeform shapes. What Is a Freeform Shape? In this tutorial, you’ll learn how to use this super-powerful feature to create your own illustrations—even if you have zero artistic ability. 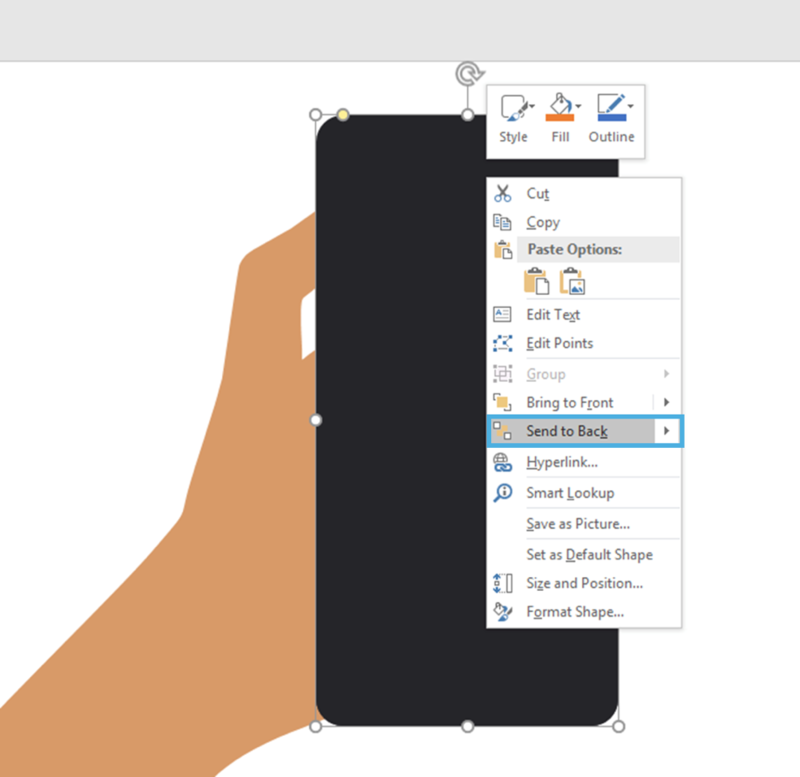 When you draw a freeform shape, PowerPoint automatically applies the default shape format—meaning the fill and outline colors—to your shape. 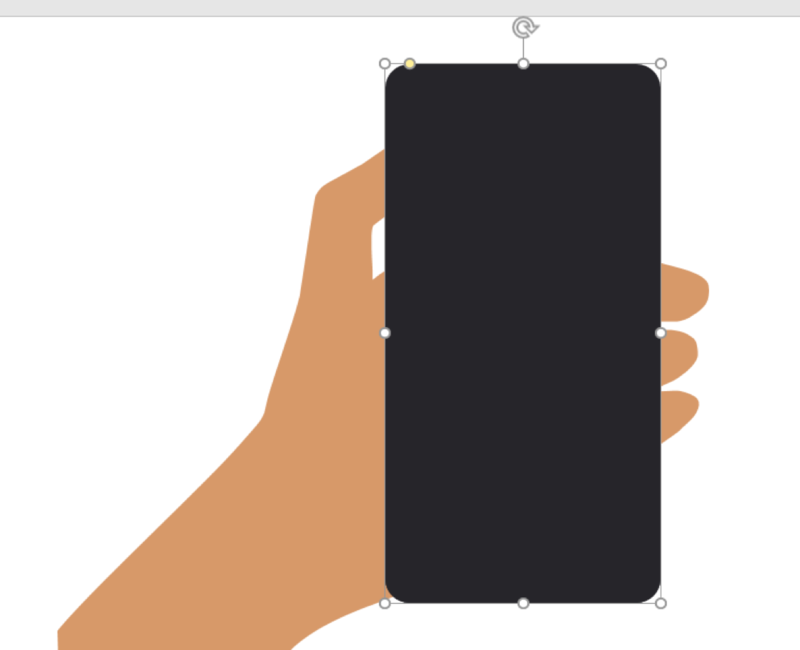 And while you could just use that and change the style afterwards, I recommend changing the default style to something with a contrasting border and no fill color. Why? 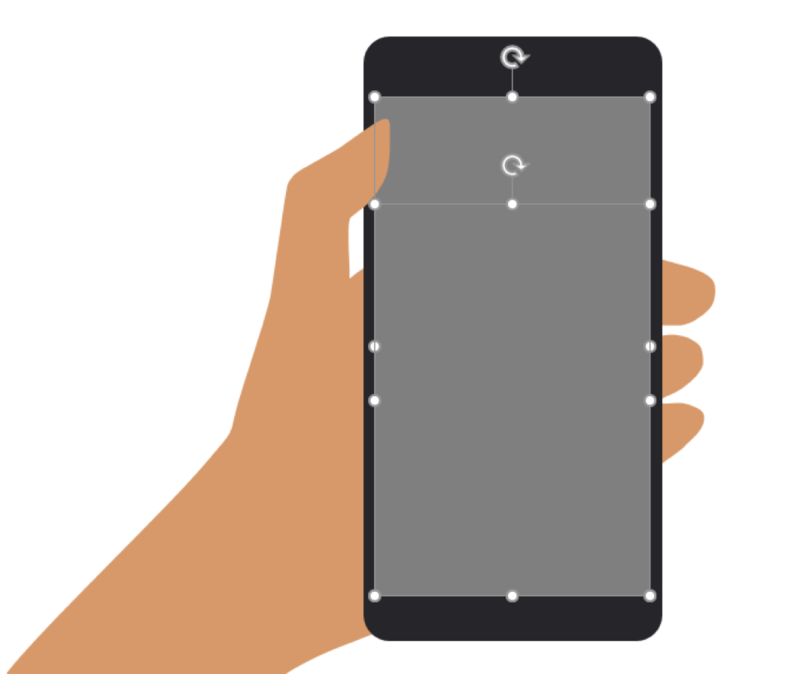 If you’re tracing over a photo, the contrasting color makes it easier to see where you’re drawing. And with no fill color, you can still clearly see the image you’re tracing. 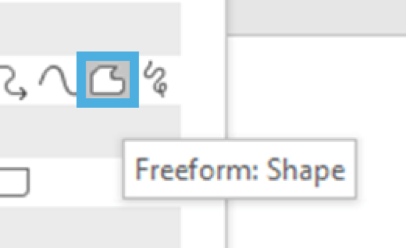 Now, when you draw your freeform shape, it’ll automatically take on the format you’ve defined. 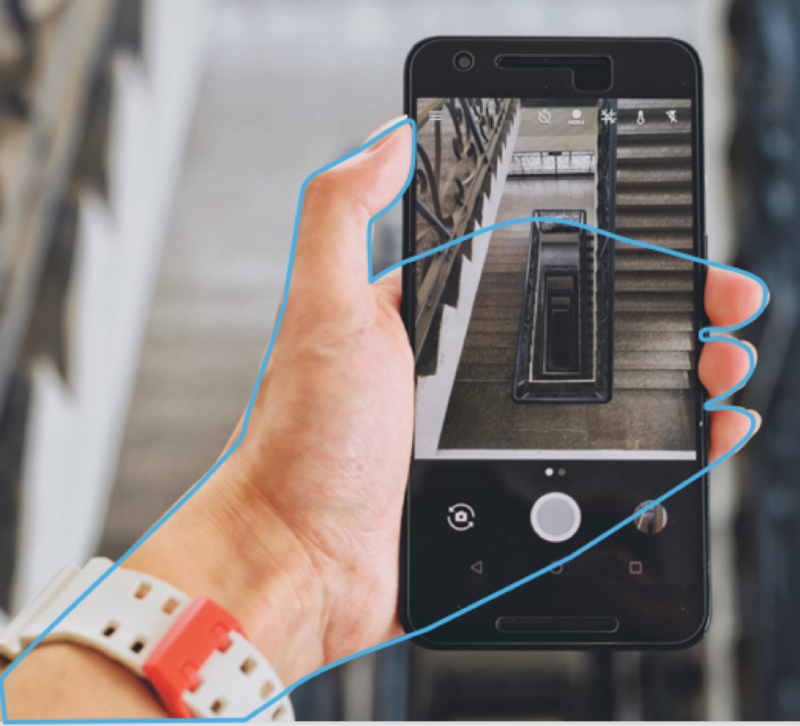 Tracing a photo is also a great solution for times when you’re not sure whether you have the right to use a given photo in your course. 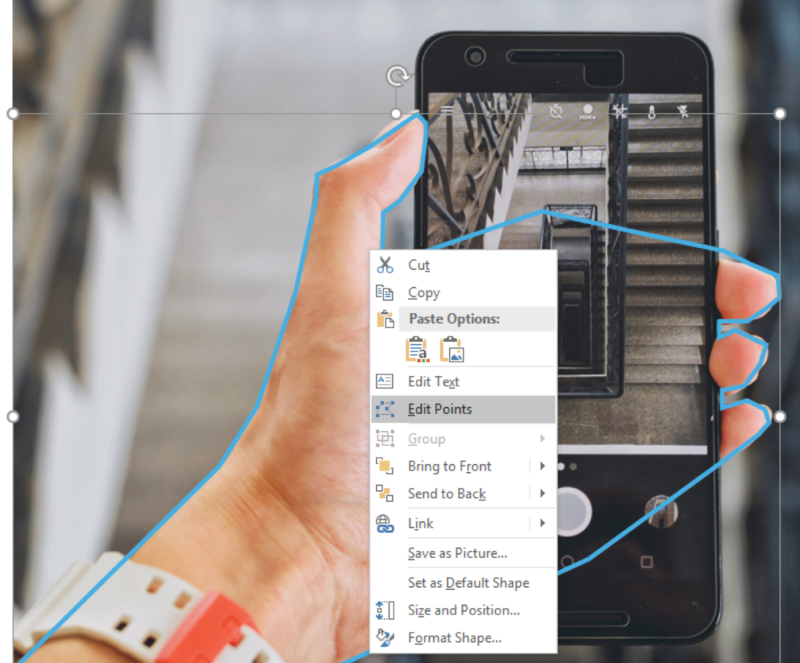 Now that you have your photo, you can insert it into PowerPoint by clicking on the Pictures button on the Insert tab. 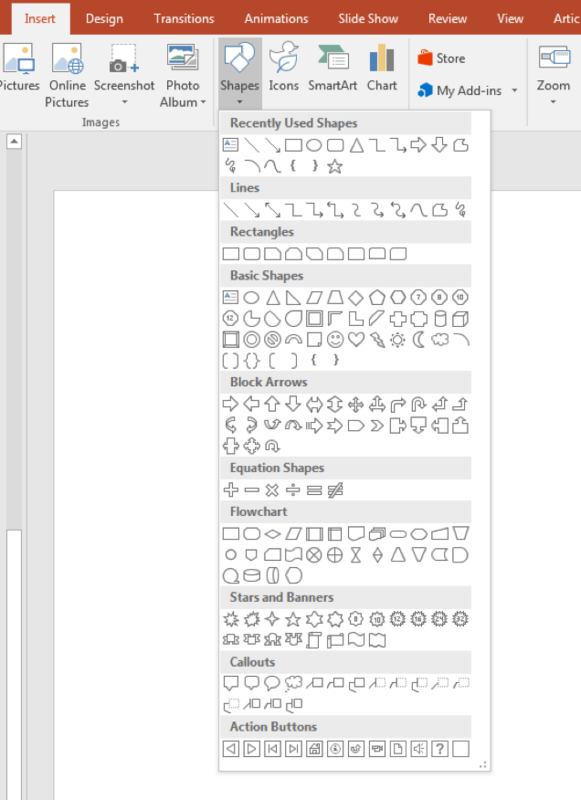 Then, also on the Insert tab, click on the Shapes button, and select the freeform shape tool. 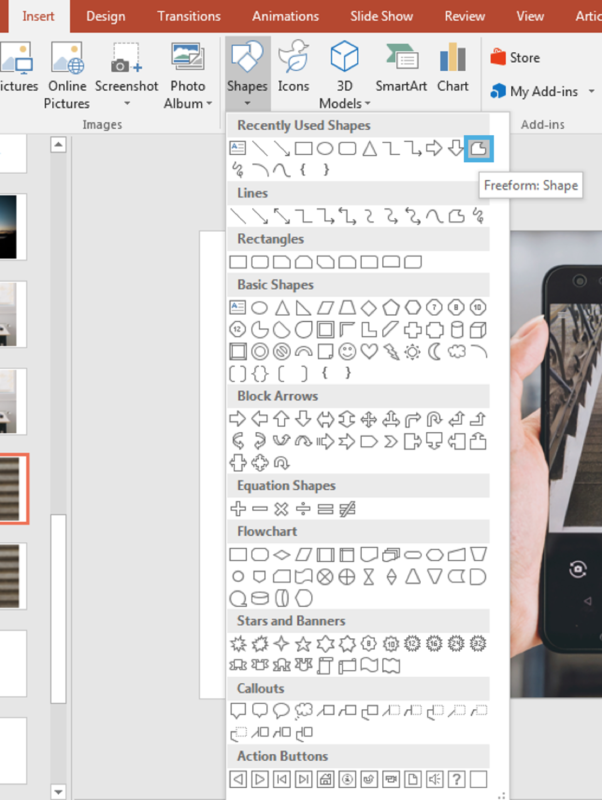 There are two main ways to draw using the freeform shape tool in PowerPoint. 1. Press and hold your mouse: Use this technique to draw an illustration freehand. This option is best for people who are comfortable drawing and have a pretty steady hand on their mouse (or access to a graphic tablet). 2. 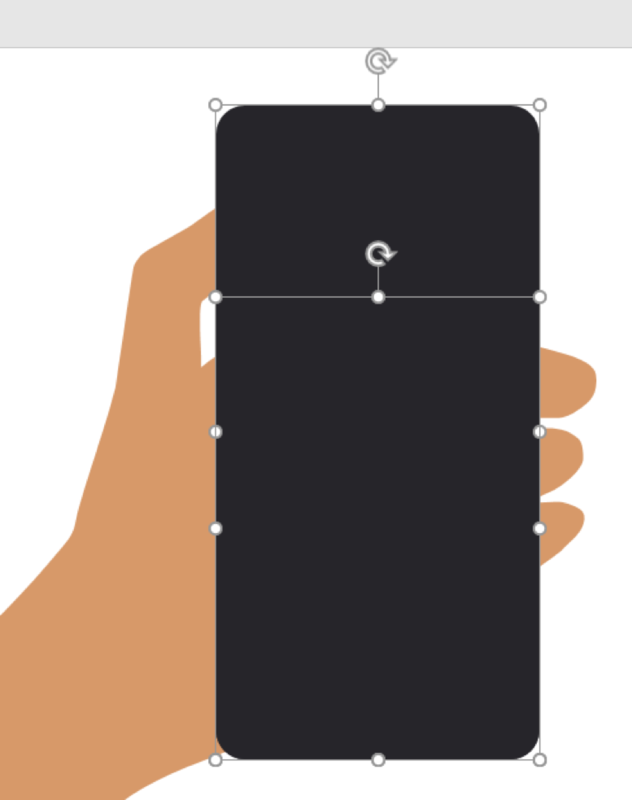 Press and release your mouse: Use this technique to draw an illustration one point at a time. This option is best for those of you who (like me!) are not comfortable drawing freehand. It allows you to create a shape by connecting a series of points. But you don’t have to choose one or the other; you can actually combine these two methods while drawing the same shape. It’s up to you to decide what works best! To create a closed shape, continue drawing until you are back to your starting point. 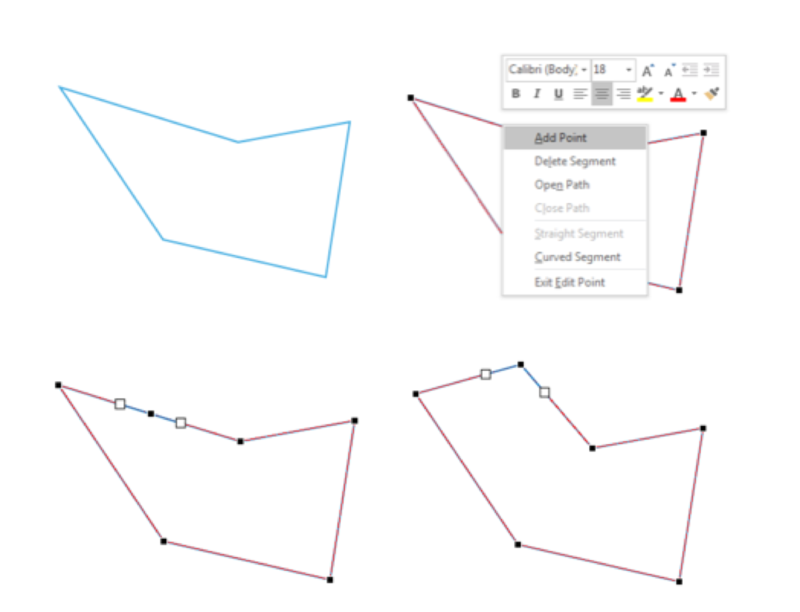 To create an open-ended shape (or a line), double-click at any point to exit the freeform shape tool. 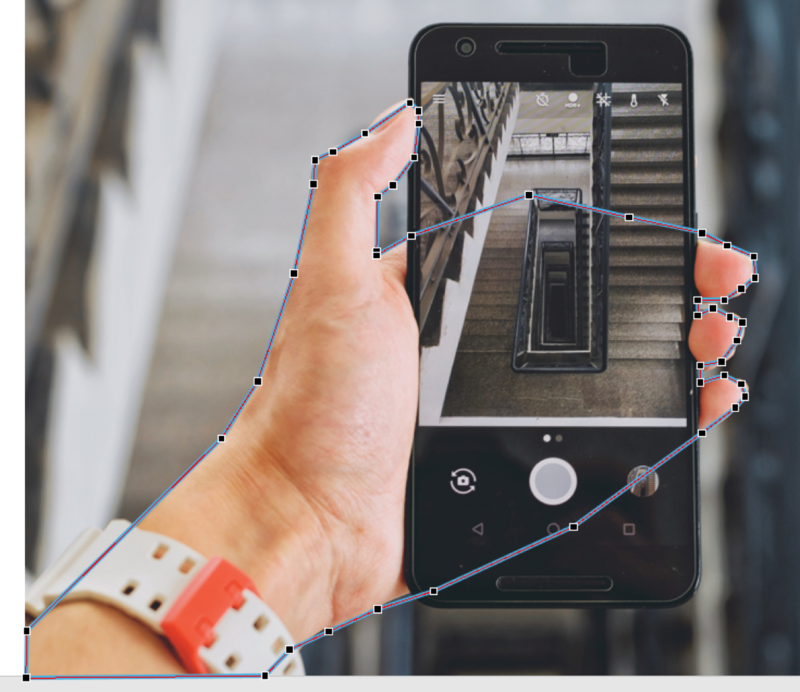 When you’re in Edit Points mode, you can see all the places you clicked to create your shape and adjust them as needed. To move a point, just click on it and drag it to the place you want it to be. Add point: If you messed up when you were drawing your shape, you can add in extra points afterwards and position them as needed instead of starting over from scratch. Delete Point: If you want to get rid of an unneeded point. Open Path (if it’s closed): If instead of a closed shape, you want to create an open-ended path, choose this option to unlink the first and last points you drew. 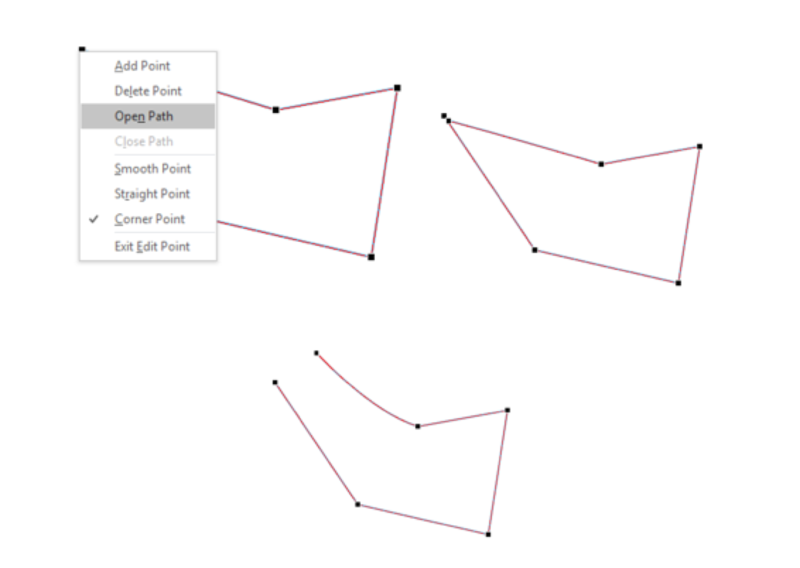 Close Path (if it’s open): If you meant to create a closed shape, but accidentally created an open path, choose this option to link the first and last points you drew. 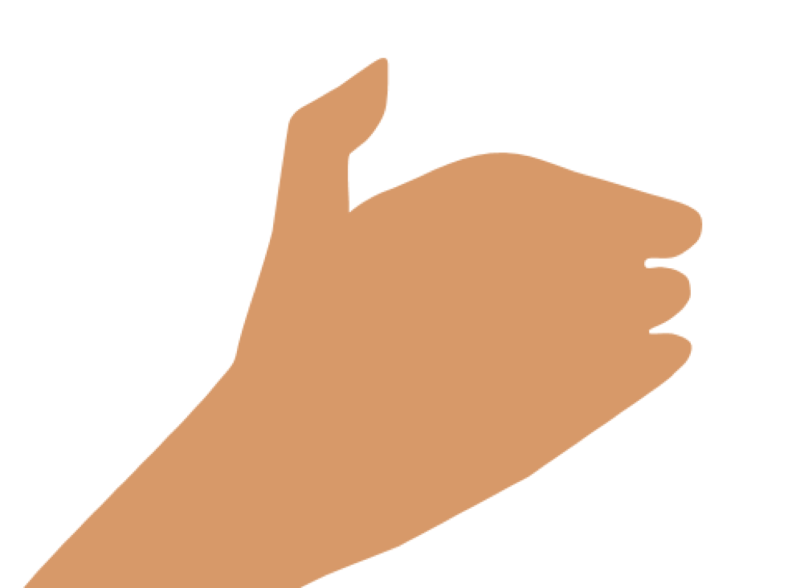 Smooth Point: To make a point more rounded, choose Smooth Point or Straight Point. When you choose Smooth Point, the handles on the point will stick out straight, instead of forming a corner. When you drag on one side of the handle, the other side will automatically adjust, creating a symmetrical curve. By playing with the length and angle of these handles, you can change the shape of the curve. 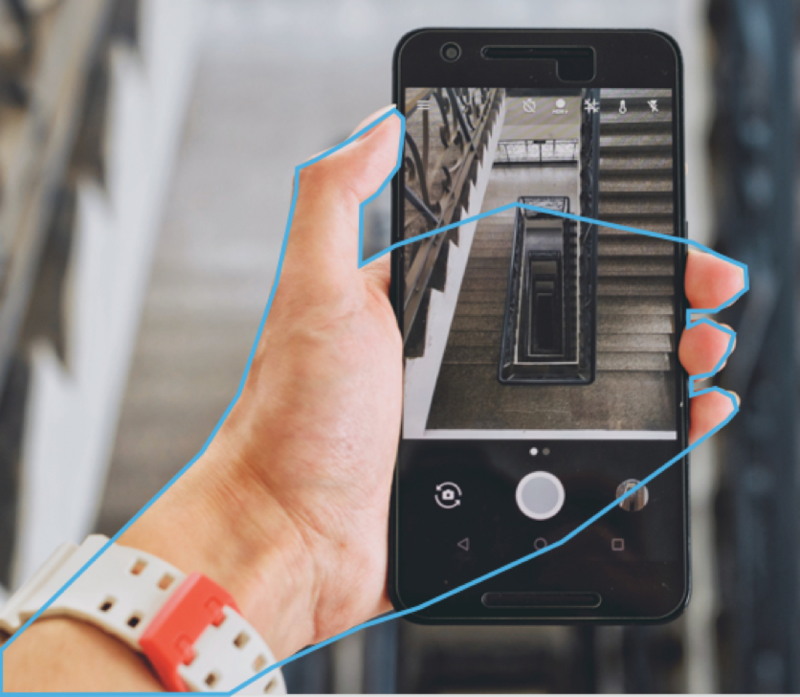 Straight Point: This option also makes your point rounded, but this time you’ll notice that the handles work independently, meaning that if you drag on one side of the handle, the other side of the handle doesn’t move. This allows you to create an asymmetrical curve. Corner Point: By default, all the points on your shape are corner points. 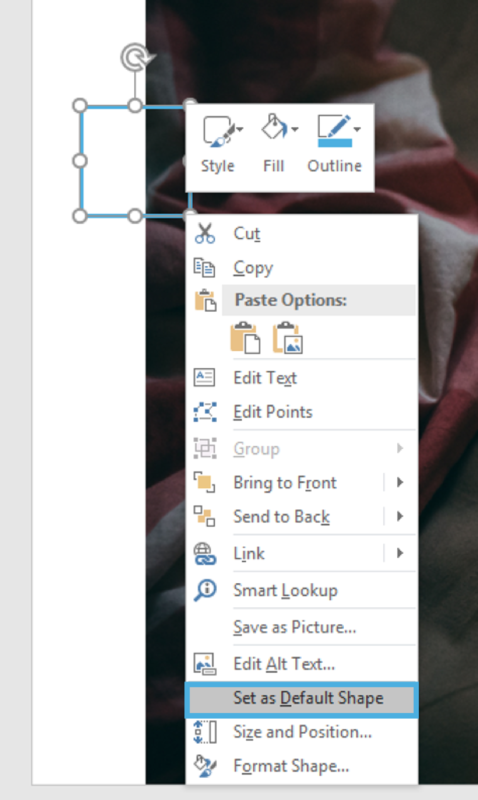 If you change your point to a smooth or a straight point and aren’t satisfied with how it looks, choose this option to revert to the default setting. Once your shape looks exactly the way you want, you can hide the image you used to trace your shape and change the color as needed. 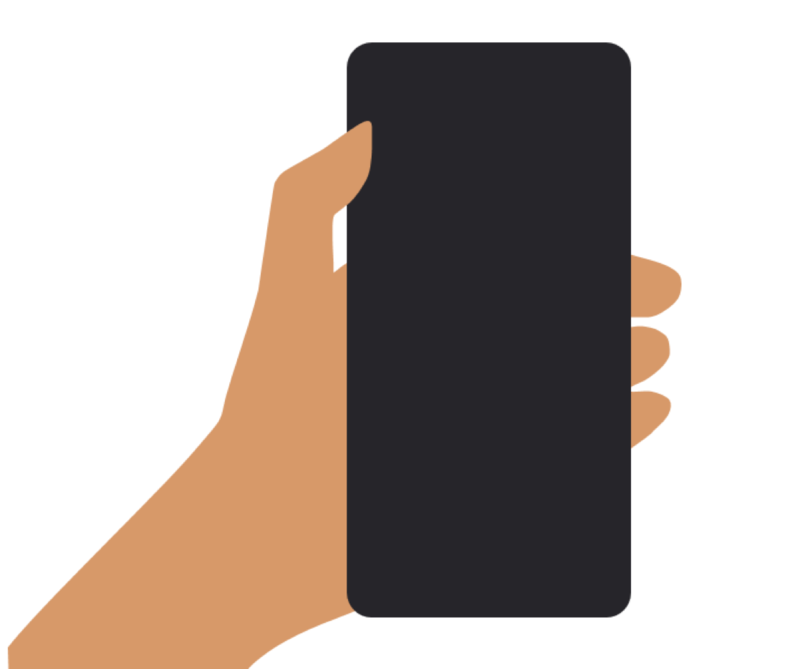 Now, right-click on the first rectangle you created and select Send to Back. Questions? Comments? Drop me a line in the comments section below! And don’t forget to follow us on Twitter and come back to E-Learning Heroes regularly for more e-learning tips and tricks. Rise or Storyline: Which One Should You Use for Your Project? To Be or Not to Be a Freelance E-Learning Designer? 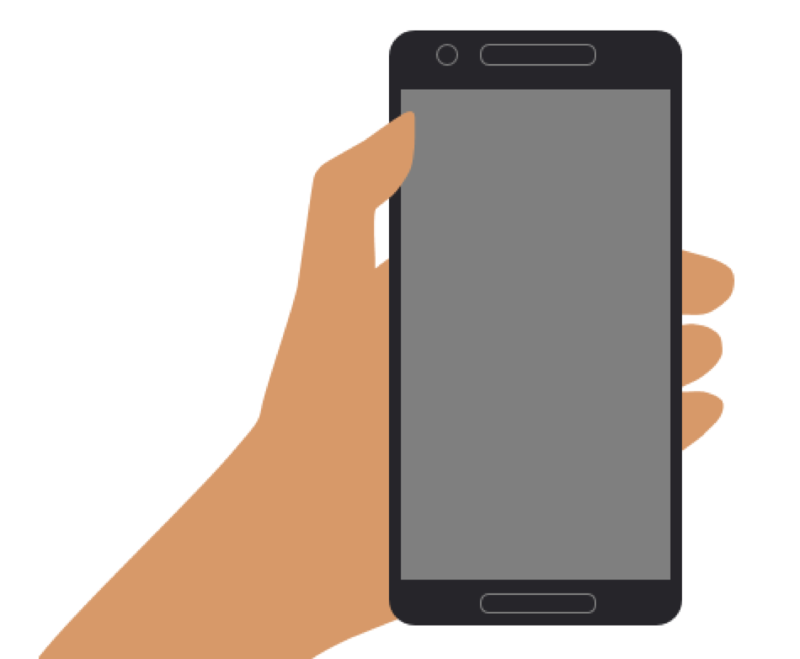 Multi-Device E-Learning: What, Why, How? What Are the Advantages and Potential Challenges of E-Learning? It really is! I'd love to see the characters you drew if you're willing to share. This is a really useful tutorial, looking forward to trying my hand at some illustrations! great work! I'm happy to hear you find it useful. :) I'd love to see how your illustrations turn out if you're willing to share! Thank you for this tutorial! PowerPoint truly is a powerful tool. You're welcome. It really is! Great job Allison! Loved this short tutorial. Thanks Richard! I'm glad you liked it. Wow-I never thought of PowerPoint that way. Thanks. Thank you for this post! There are so many times where I have wished I could create my own graphics and just simply didn't know how. Thanks Allison! Thank you! This was great! This is fantastic and really useful - thank you Allison. This will be REALLY useful. Thank you! This tutorial was lifechanging - thanks!! Glad to hear it, Anna! :) Haha I wish I could help out with that too, I could also use an extra hour or two per day! Excellent tutorial! Shared with our development team. Sara, you did a great job! As I told my colleagues, MIND BLOWN! I am just beside myself with the two things I learned - how to draw without looking like a kid did it and how to bring forward a partial piece of an image. Wowza!! Aww! Thanks Carrie, it totally made my day to know that this was so helpful to you.